Named one of the year's 20 Essential Graphic Novels by ACBD (the French Association of Comics Critics)! 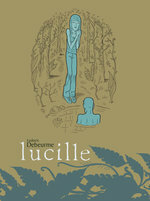 The acclaimed French cartoonist Ludovic Debeurme returns with the devastating follow-up to his prize-winning graphic novel Lucille. While Lucille moves back in with her mother and Arthur serves time in prison for murder, directionless young Renée becomes obsessed with a married jazz musician twice her age. 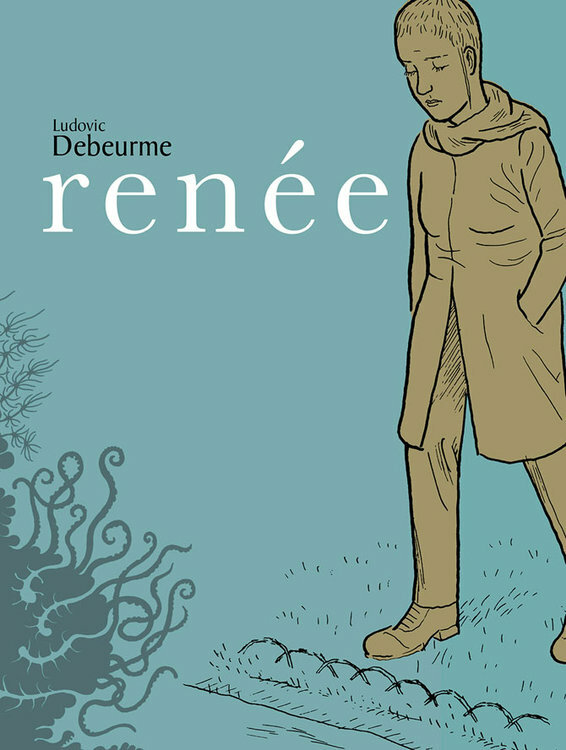 Balancing the grotesque and the graceful, Debeurme's haunting border-less panels follow these three lost souls between dreams and reality, twining their stories together into a poignant and universal search for redemption. – A deluxe 564-page graphic novel with French flaps.